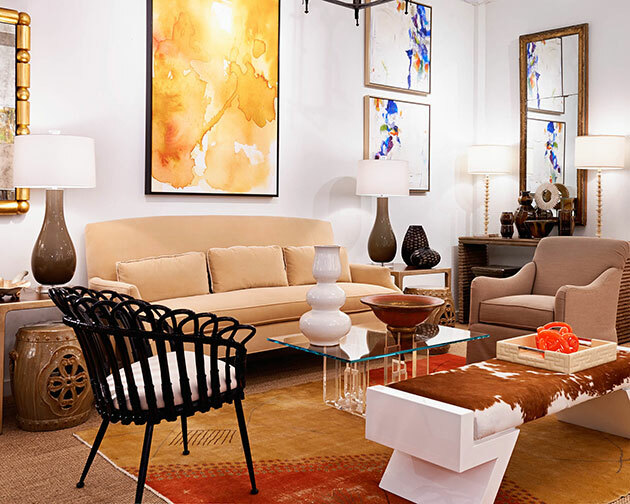 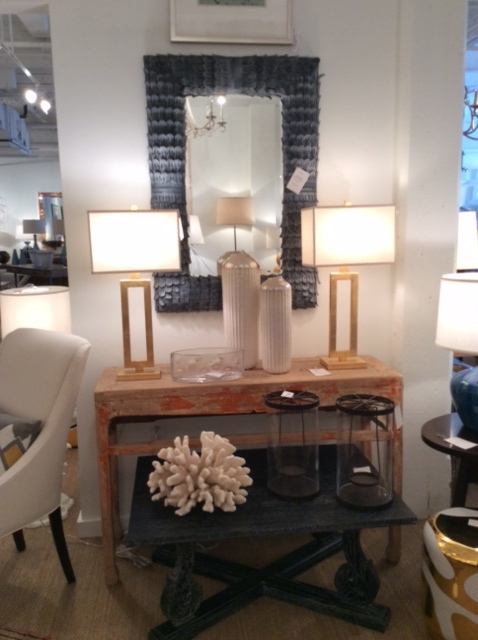 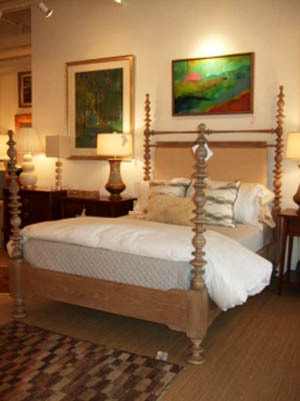 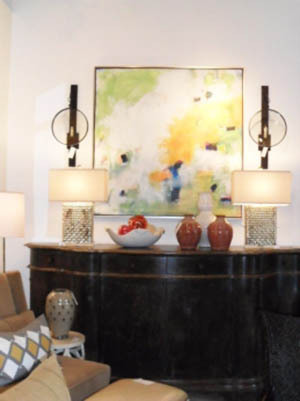 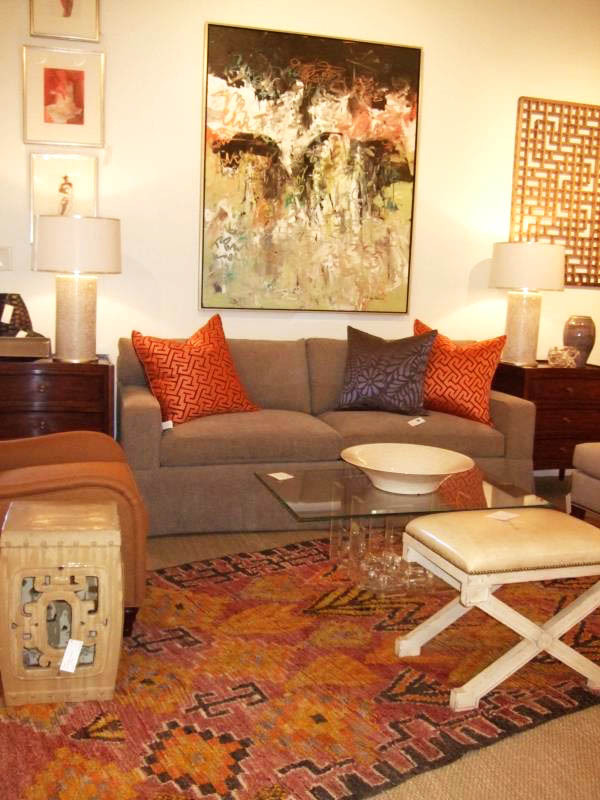 This entry was posted in Art, Furniture, Rugs on September 24, 2013 by Darnell & Company. 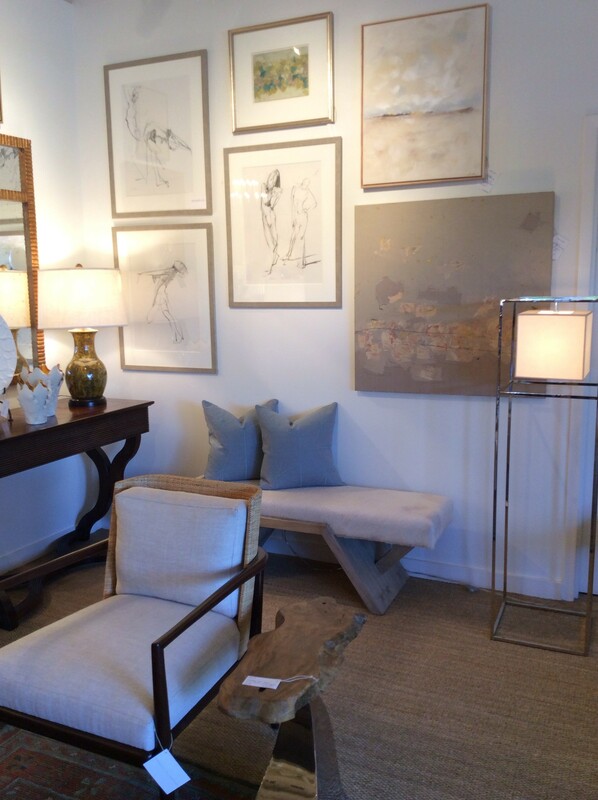 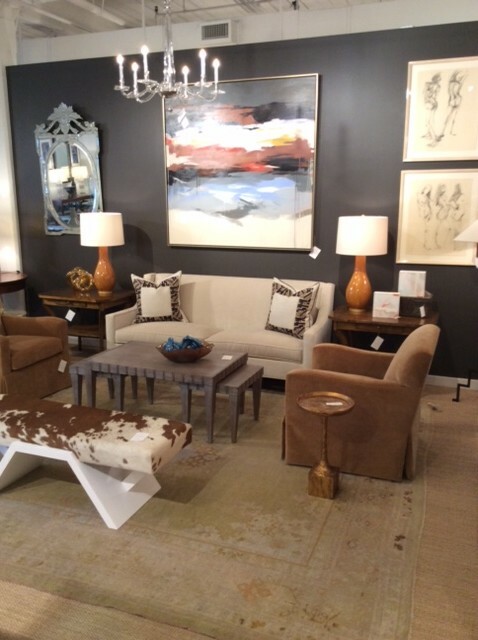 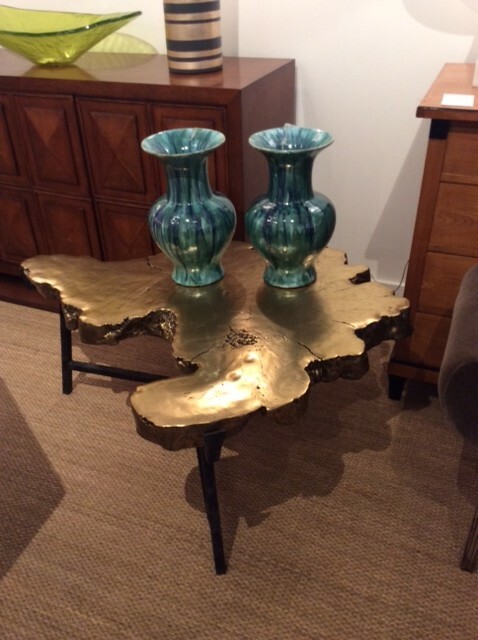 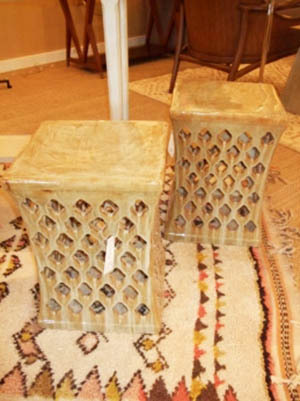 New rugs, artwork, furniture and more! 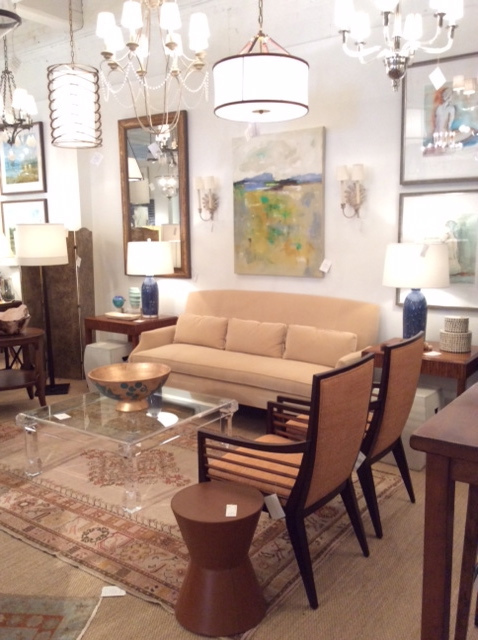 Come on over to the showroom to see if for yourself. 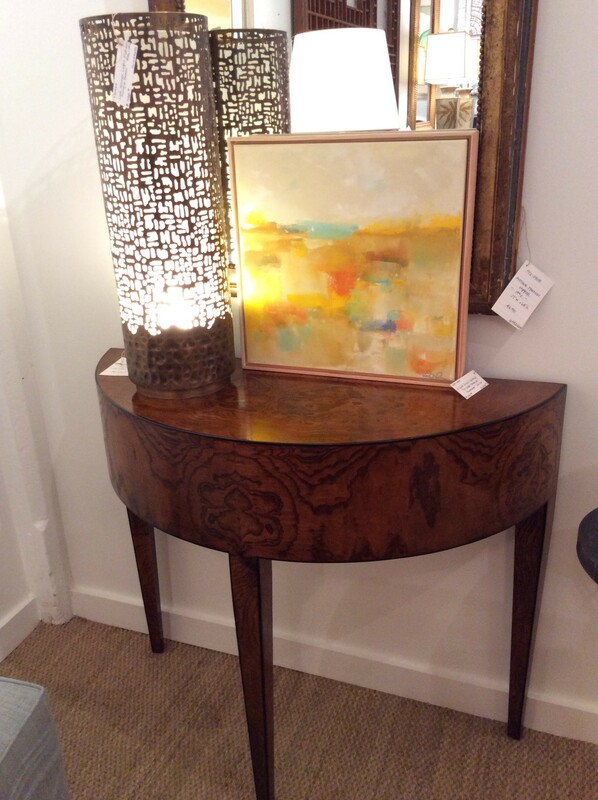 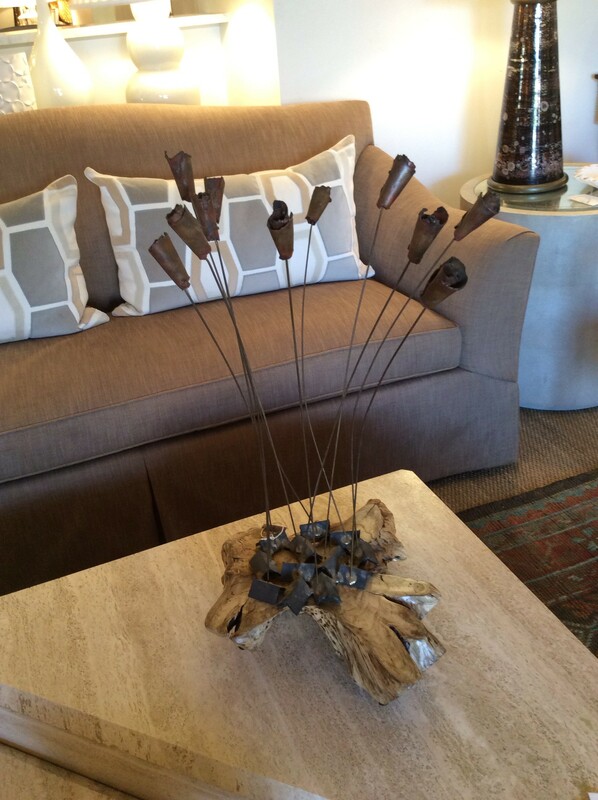 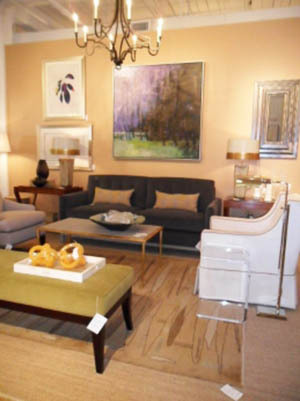 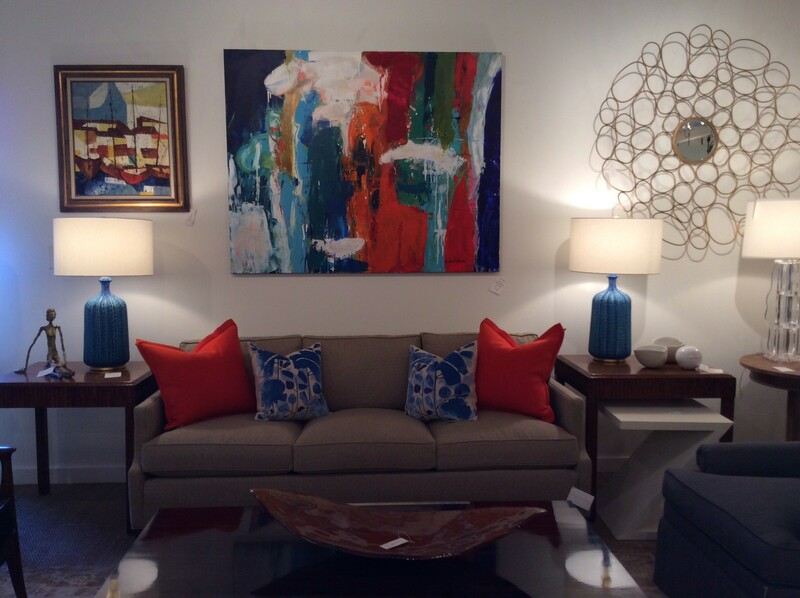 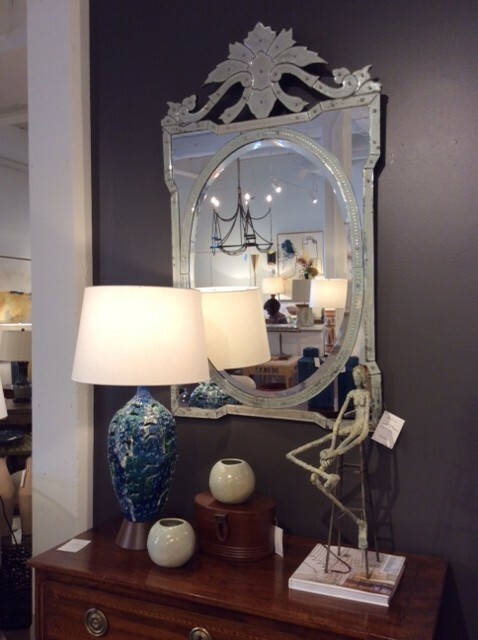 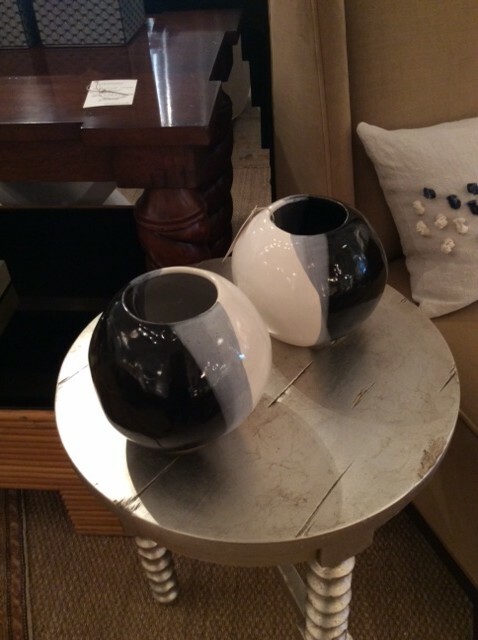 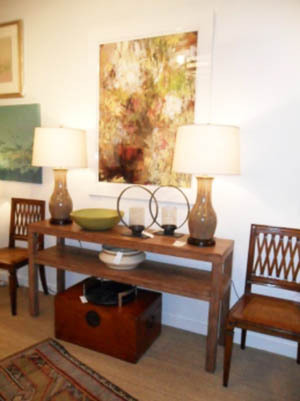 This entry was posted in Art, Furniture, New Arrivals on September 16, 2013 by Darnell & Company. 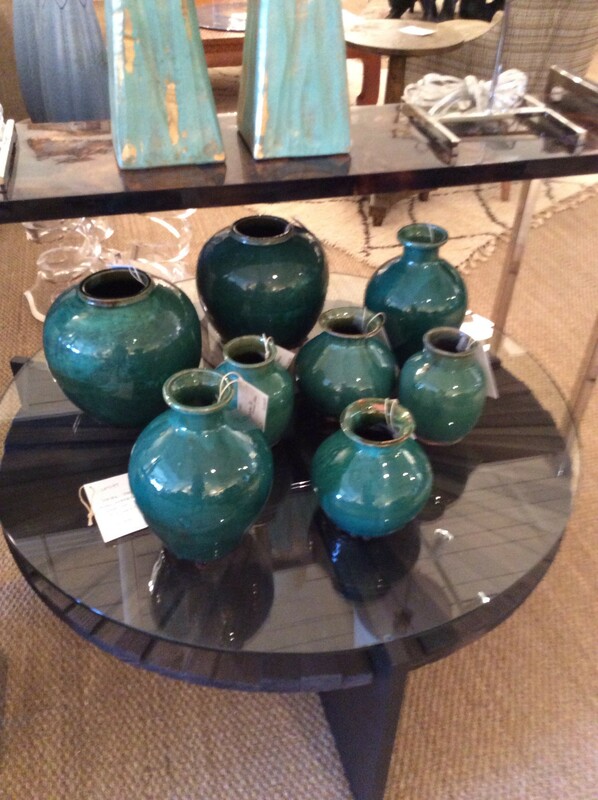 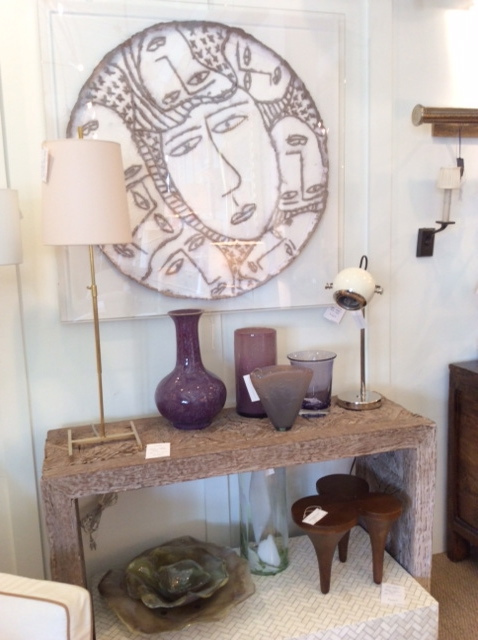 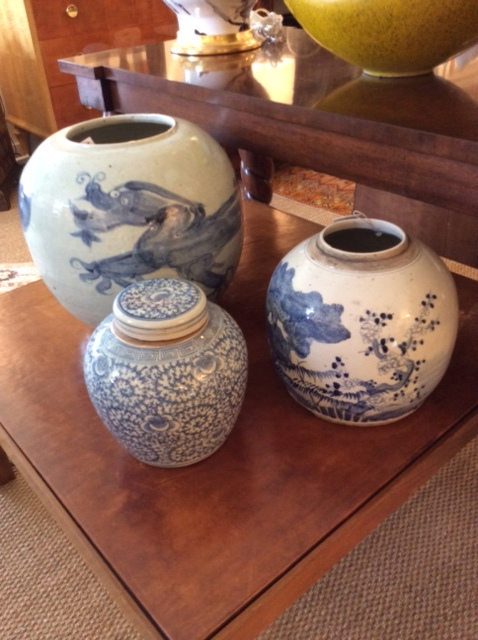 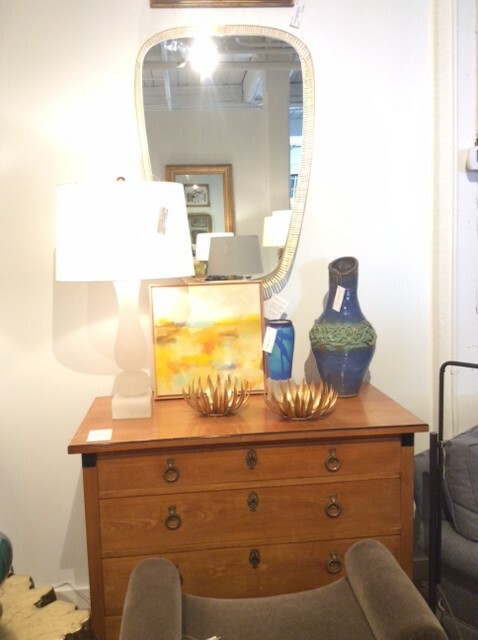 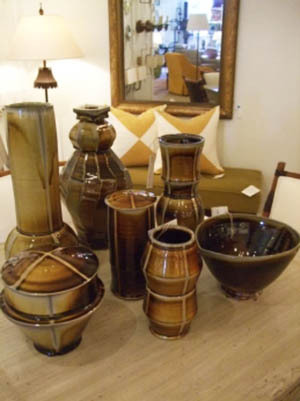 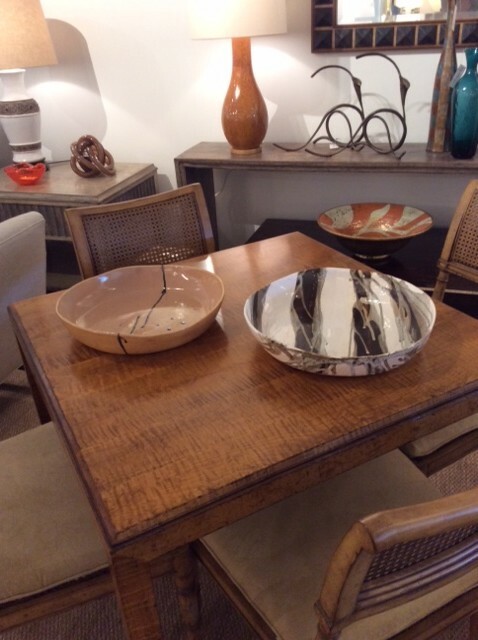 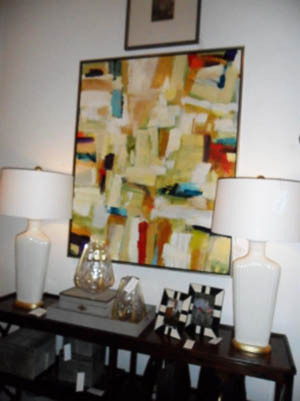 We have original artwork, pottery and furniture that just arrived. 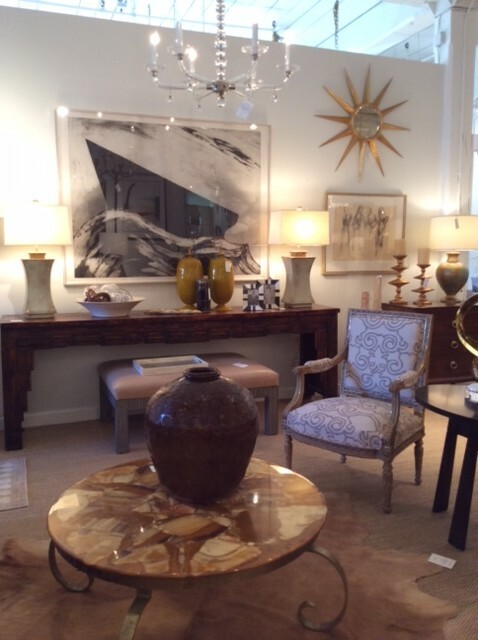 Please stop by the showroom for pricing and dimensions. 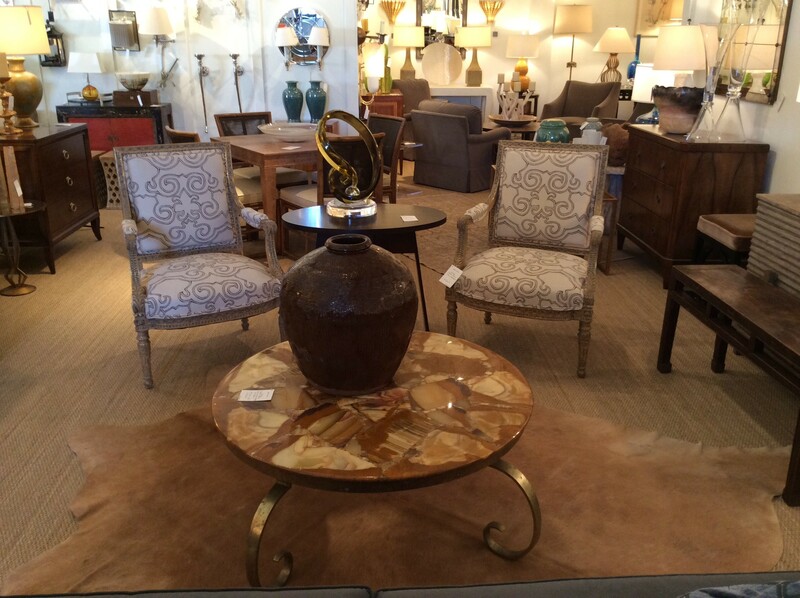 We are open Monday through Saturday 9 am to 5 pm. 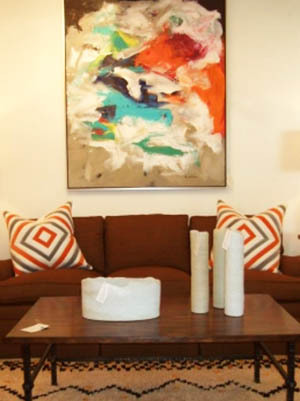 Or contact us at 704-376-6497.